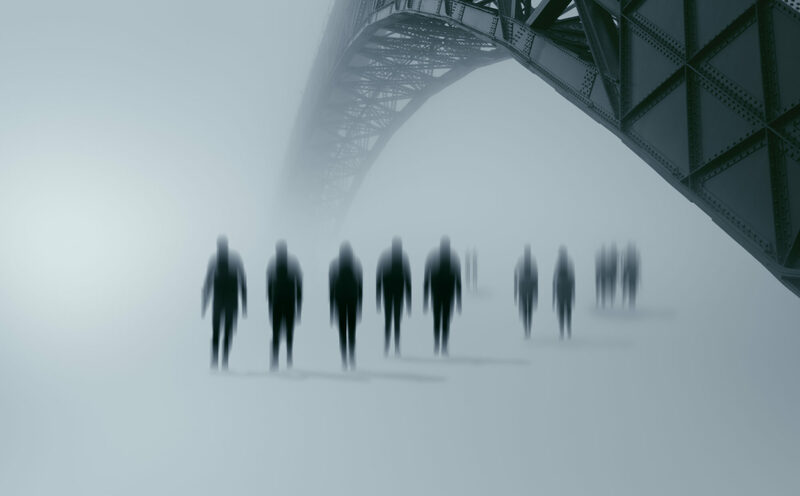 Why does the horror genre lend itself really well to short stories and novellas? I think one reason horror stories work so well in short form is that the main goal of horror is to scare, and back story and character build-up aren’t as critical to achieve that end. We might start reading a story about a girl lost in the middle of the woods at night, who suddenly hears the sound of footsteps following her and the raspy wheeze of heavy breathing. Those details could all be established in the first couple of sentences, and from there to scare can be a pretty short trip; the reader simply inserts him or herself in the position of the girl and then internalizes that fear. A great short horror story, though, will elicit more in readers than just fear. It will take us beyond just identifying with a scary situation and will create sympathy for the characters within. In that case, the great short story, may be just as difficult to write as any other. Next PostNext What makes a good horror story? What scares you?